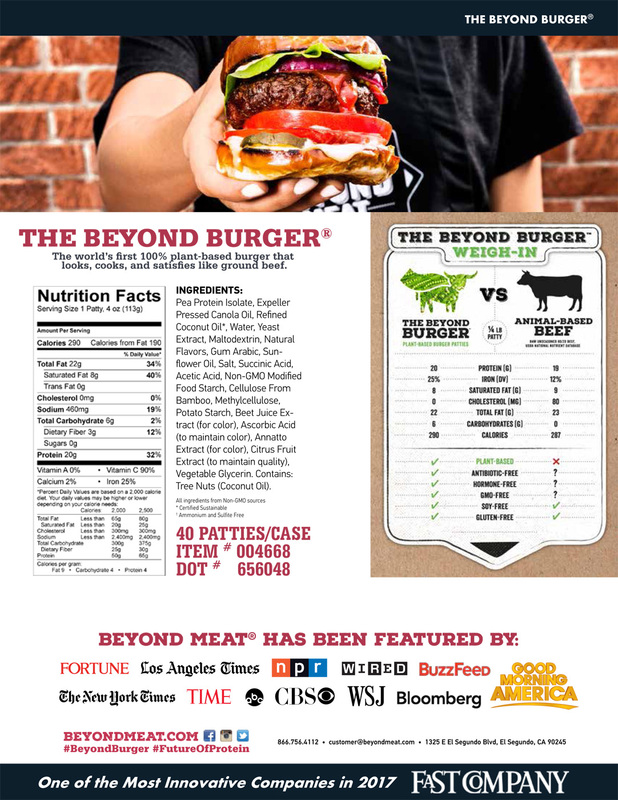 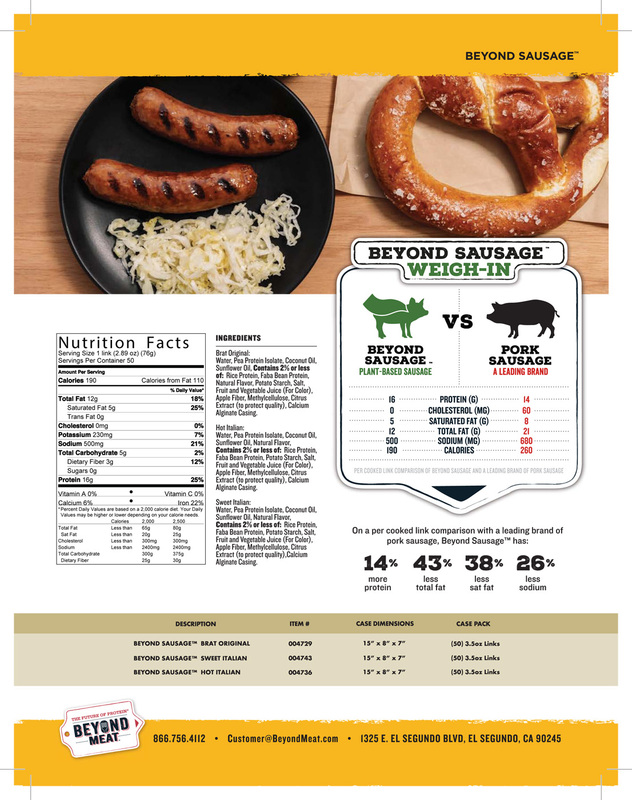 At Beyond Meat, we believe there is a better way to feed the planet. 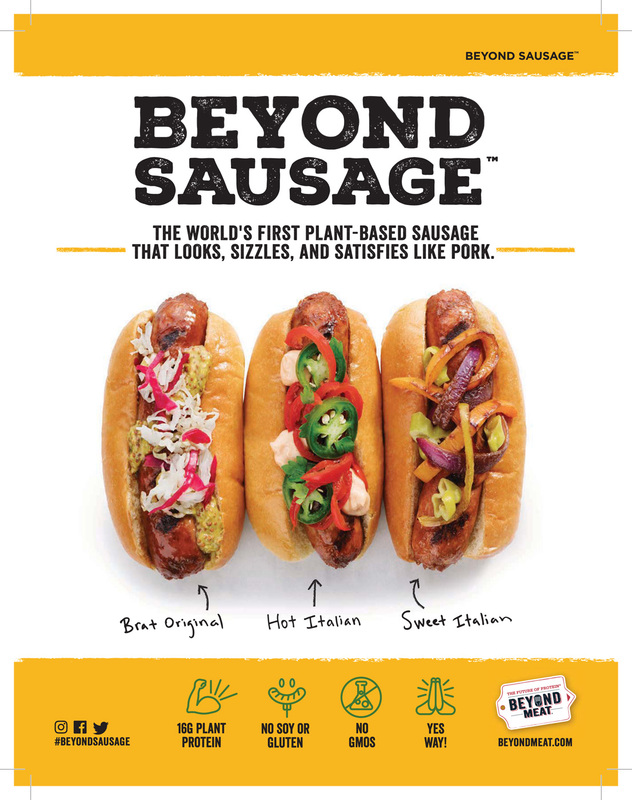 Our mission is to create The Future of Protein® – delicious plant-based burgers, sausage, crumbles, and more-- made directly from simple plant-based ingredients. 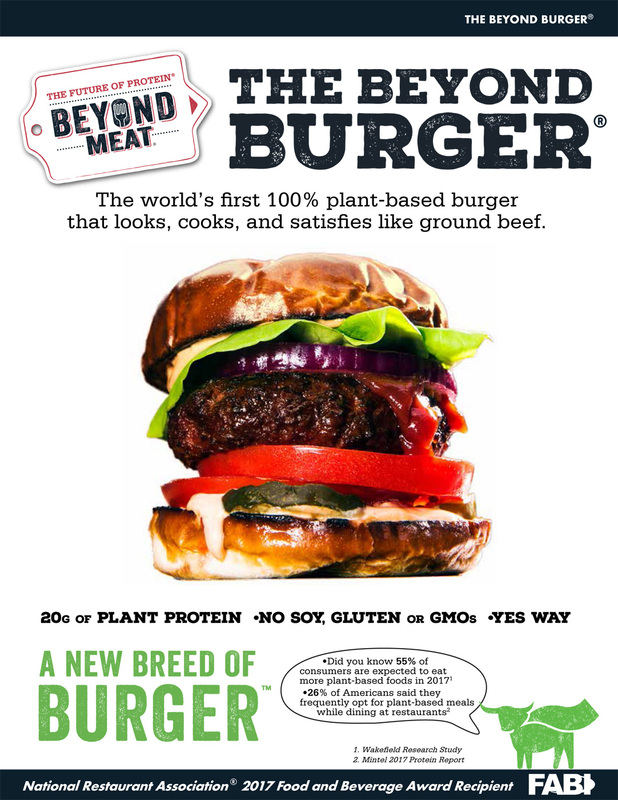 By shifting from animal, to plant-based meat, we are creating one savory solution that solves four growing issues attributed to livestock production: human health, climate change, constraints on natural resources and animal welfare.